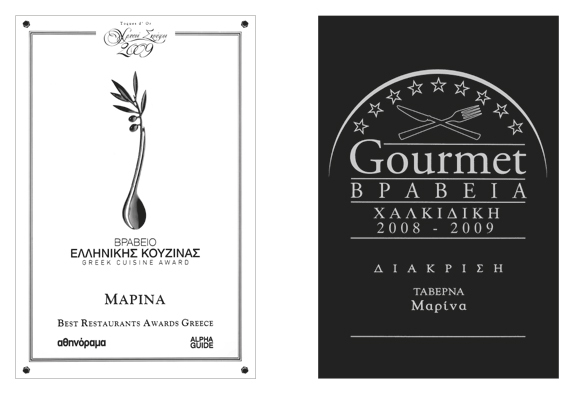 Marina is one of the finest seafood restaurants in Greece, with numerous Greek Cuisine awards and honours. In a premium environment, on a perfect balcony, by the sea. Excellence it is. When would you like your table and for how many people? Please confirm that you accept to receive emails from us. We do not share your information with any third party. We will get back to you, as soon as possible!